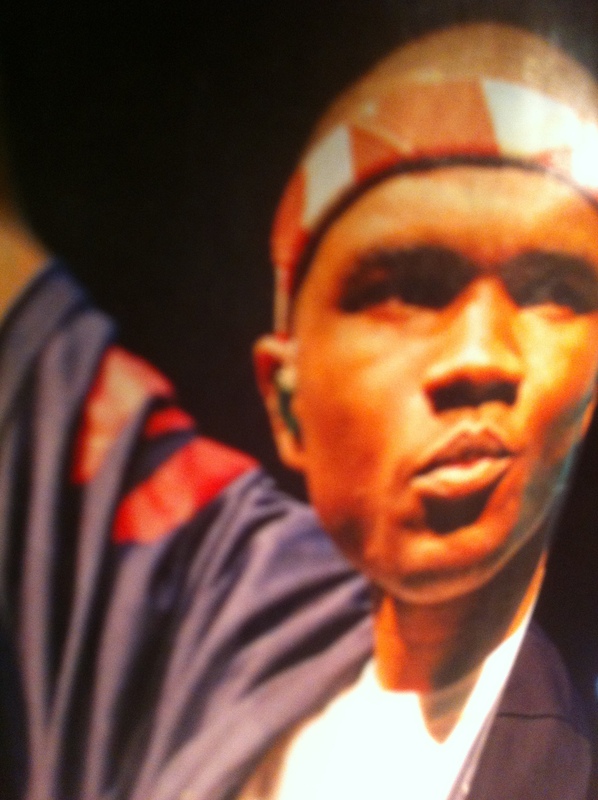 I’m iffy about checking that new Frank Ocean …. Well with the biz we are in- if you think that the majority of people are hetero, then you’re blind. And if you don’t listen to something because someone is gay, then you’re stupid, on top of homophobic and closed minded. It’s like people not listening to r&b because it’s the music of colored people. Dude, this is 2012. Let them mofo’s live, bro. They don’t want you or me. Mo p*%#y for us. …then again the album sold well over 100,000 units in its first week so what do I know ?